Triple European gold medallist Dina Asher-Smith from Kent has laid out her ambitions for this summer’s Muller Anniversary Games in London. 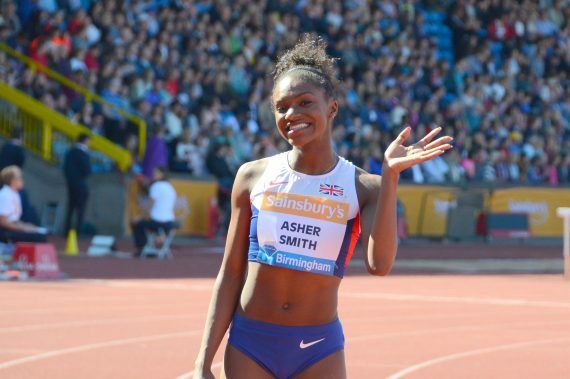 Dina Asher-Smith’s incredible year continues to get even better after the Kent sprint star was shortlisted for the 2018 IAAF Female Athlete of the Year award. 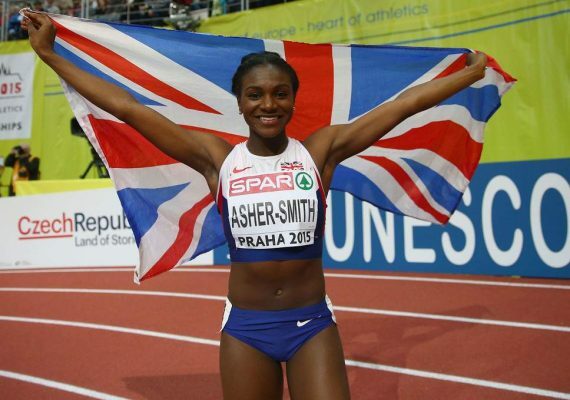 Kent’s Dina Asher-Smith says her focus is now all on the run-up to the Olympics in 2020 after she confirmed an historic golden sprint treble at the European Championships in Berlin.